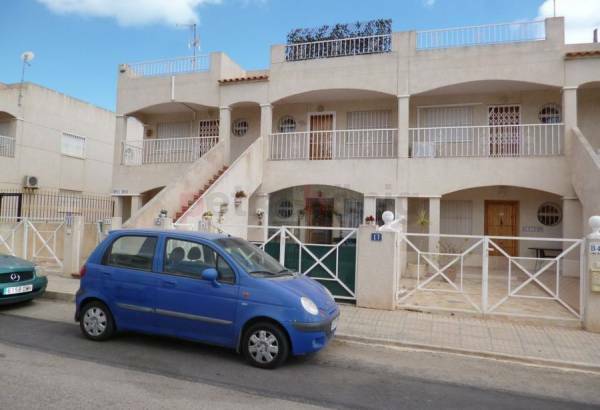 We have a ground floor south facing apartment in Zeniamar Fase IV for sale. 1 bedroom, 1 bathroom, part furnished, store area. Very nice pool and garden area. Would you like to live in a wonderful apartment from where to contemplate the Mediterranean Sea? 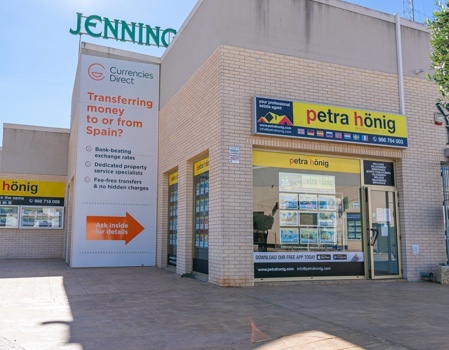 If that is your desire, we recommend you to trust our Estate agents in Playa Flamenca - Orihuela Costa. They will help you find the home of your dreams. You will be surprised by their professionalism and their enthusiasm to carry out their work perfectly. 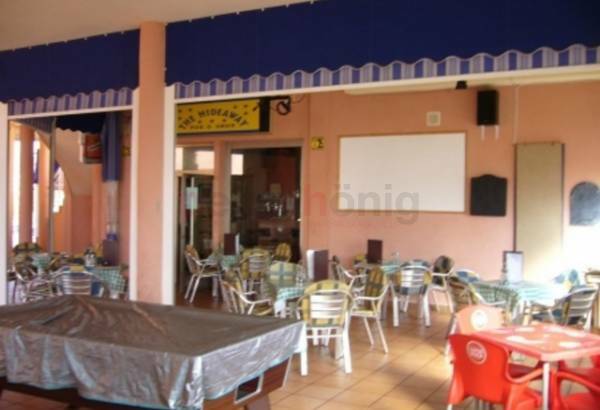 Playa Flamenca is located on the Costa Blanca South, between Punta Prima and Cabo Roig. It is an extensive beach that is part of Orihuela Costa. It receives this name because its first settlers arrived from Flanders. If your desire is to live in a place where the sun shines more than three hundred days a year, to be able to take long walks along the seashore, then Playa Flamenca is an ideal place. It is a nice residential area with a promenade that connects Cala Estaca and Cala Mosca. In its surroundings there are several marinas such as Cabo Roig, Torre de la Horadada, Dehesa de Campoamor and Torrevieja, which completes an interesting offer of water sports such as windsurfing, rowing, canoeing, jet skiing, paddle surfing, sailing with which you can have fun at any time of the year. 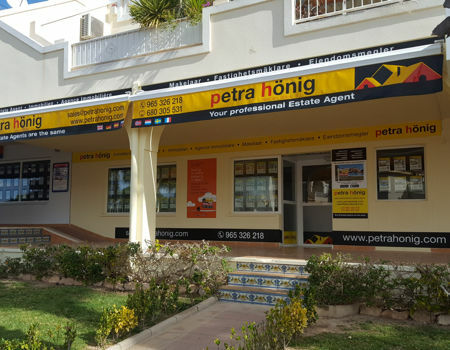 If you want a property on the Costa Blanca, our Estate agents in Playa Flamenca - Orihuela Costa will offer you an extensive range of properties to choose your ideal home. You will be amazed to see the professionalism with which they carry out their work and their enthusiasm to offer you the home you want. In Playa Flamenca we have new and resale properties. After having an interview with you to identify the requirements you want for your new home, we will provide you with several options. We can offer you magnificent apartments with sea views, with two or three bedrooms and a large terrace. Imagine the sunrise from the terrace of your new apartment, observing the wonderful explosion of light and color that occurs on the sea. Maybe you prefer a luxurious villa with a private plot to enjoy your pool surrounded by a large solarium. Take advantage of the good temperatures of the Costa Blanca and relax this winter in the solarium of your new home. But if you prefer, we offer you a townhouse, where you can share with your neighbors common services such as paddle tennis, garden areas and swimming pool, where you can socialize and make new friends. 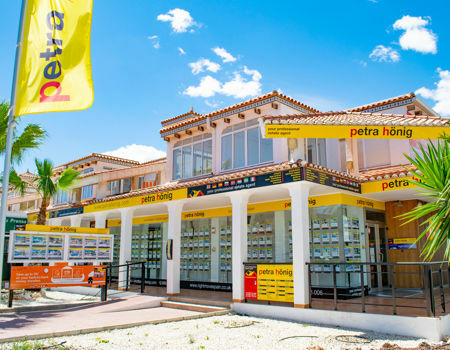 Trust our Estate agents in Playa Flamenca - Orihuela Costa and find them the search for your new home. You will be surprised by your professional and close treatment. Give them the features you need for your new home and they will present you with the most relevant options so you can decide. We offer an honest and comprehensive service because we also offer an after-sales service. 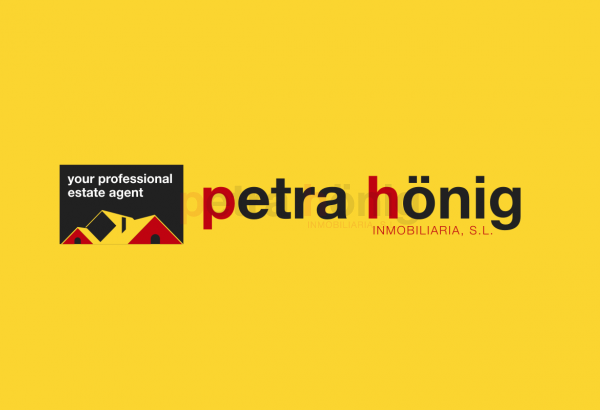 Fill out the contact form that appears on the web or send us an email to info@petrahonig.com and we will answer you as soon as possible.